Jason Scott’s New York bar Peppi’s Cellar has opened up in Nolita; here’s what you can expect from one of Australia’s most influential operators. From the guys, formerly known as the Shady Pines lads, previously known as the guys from Baxter Inn, and perhaps now more easily referred to as the Swillhouse group, comes Frankie’s Pizza. 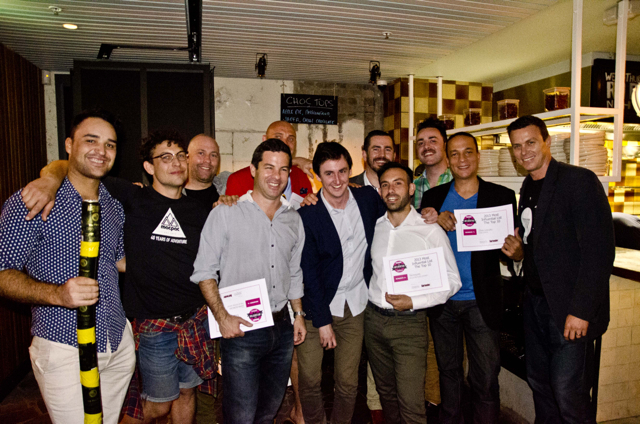 2012 Bar Operators of the Year, Anton Forte & Jason Scott’s plans to change late night drinking in Sydney’s CBD. Long serving Shady Pines Saloon bar manager to open up shop in Newtown. Now once in a while something special graces bar scene becoming an instant classic. Shady Pines Saloon might just be one of those places. Is it the cocktails? Is it the food? Is the über-chic design? Not on your Nelly!